Prince Philip, the husband of Queen Elizabeth II, has recently written a letter to apologize to the woman he crashed into on January 18, 2019. The letter, which was dated just three days after the crash occurred, details how Prince Philip believes the incident happened and how sorry he was to hear of the injuries. 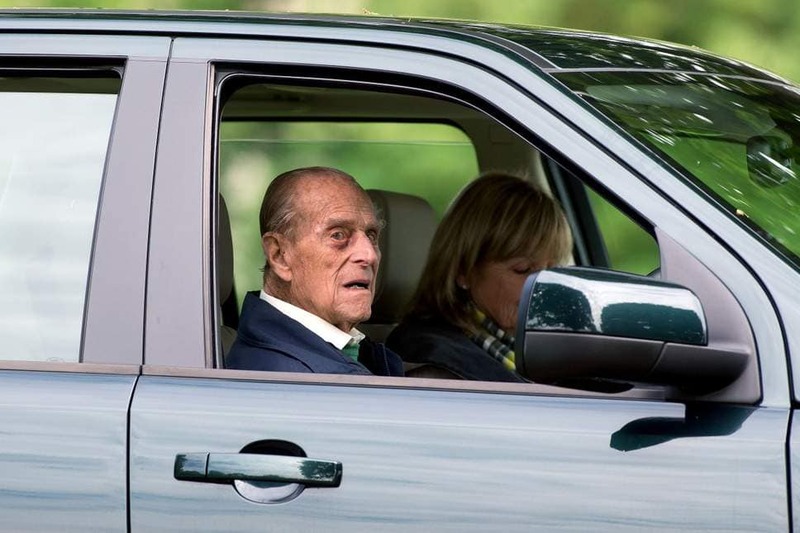 97-year-old Prince Philip, a member of the British Royal Family, crashed into a vehicle carrying two women and a nine-month-old baby on January 18, 2019. Philip was in his Land Rover at the time when it’s believed he pulled out into a road and hit into the vehicle carrying the three passengers. One of the passengers, Emma Fairweather, was quite badly injured, resulting in a broken arm. The driver and the baby were fine. However, Philip’s Land Rover was tipped over, and a witness to the crashed helped pull the Prince out of the car. 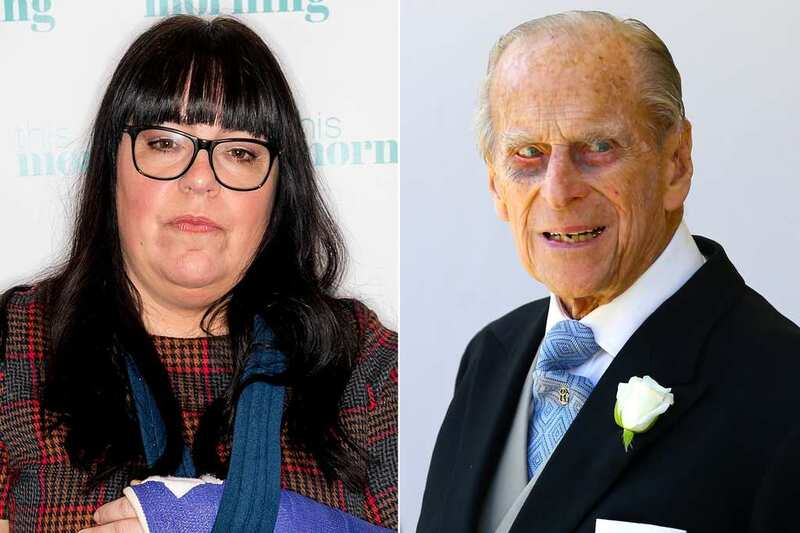 Three days after the event, Prince Philip wrote a letter to Emma Fairweather to tell his side of the story, and apologize for what had happened. He explained how he’s pulled out into that road many times and never had any issues, but that the day was particularly sunny. The low sun had temporarily blinded him, according to the Prince, which could have played a part in the accident. He apologized for the distress caused and also the injury. The Prince then signed off the letter with just his name, without the title – Philip. Fairweather told the press that she thought it was a nice gesture and that the letter had a personalized nature. The event has led to many members of the British public calling for stricter laws on driving over a certain age, suggesting that new driving tests should be taken as you become older.